Cincinnati-based collaborative pianist and vocal coach Matthew Umphreys specializes in opera, chamber music, and new music. Matthew recently joined the faculty of Xavier University in Cincinnati, Ohio, where he operates as staff pianist for choirs, concerts, and recitals, and also teaches Opera Workshop. He performs regularly with Cincinnati Opera, and has spent several summers as pianist and coach at Opera in the Ozarks in Eureka Springs, Arkansas and the Savannah Voice Festival in Savannah, Georgia. 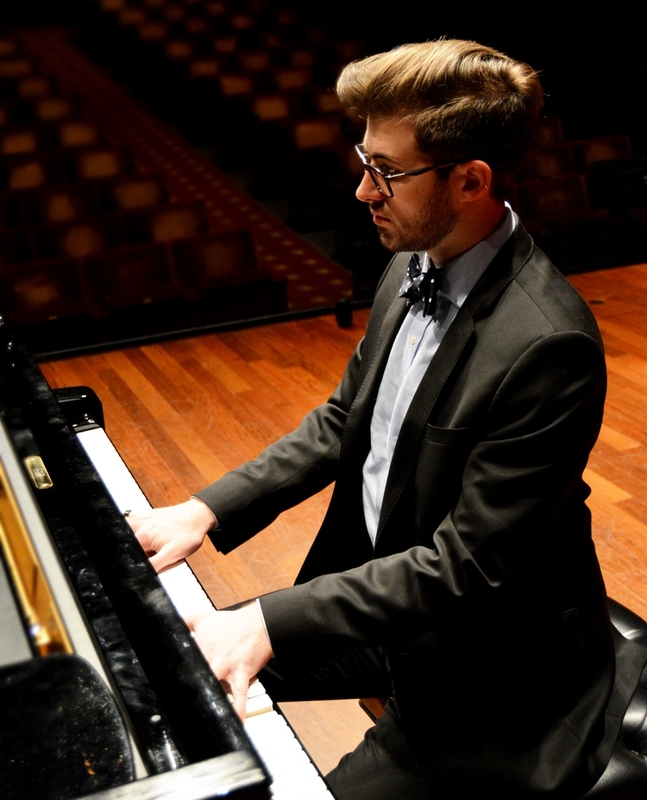 Matthew graduated from the University of Cincinnati College Conservatory of Music with his Master's degree in Collaborative Piano in 2014. He is currently the Director of Music at Columbia Baptist and Linwood Baptist churches in Cincinnati. Matthew is a native of Council Bluffs, Iowa and received his undergraduate degree in Piano Performance and Business Management in 2011 from Luther College in Decorah, Iowa.